​We are an emergency tree service near you! ​Nature happens, and when it does it can be unmerciful. Nothing is more upsetting than coming out to find a downed tree in your yard after severe weather has passed through your area; unless it has crashed down onto to your home or vehicle! Concord Tree Services is here to help! To be a community tree service company that is a resource for our friends and neighbors, we remain on call when inclement weather strikes. If you find yourself in need of emergency tree services, Concord Tree Services is the best tree care company for the job. If your property has fallen trees on it right now, call us without hesitation! ​High winds and flying debris can tear a tree up beyond repair, potentially causing its death. ​When this happens, Concord Tree Services offers emergency tree removal. Emergency tree removal can be an immense task if you don’t know what you are doing, and can also be dangerous. Trees that fall on power lines can be hazardous! Concord Tree Services always puts safety first, and will work with the city’s power companies to ensure that if electricity is involved everyone remains safe throughout the process of emergency tree service. 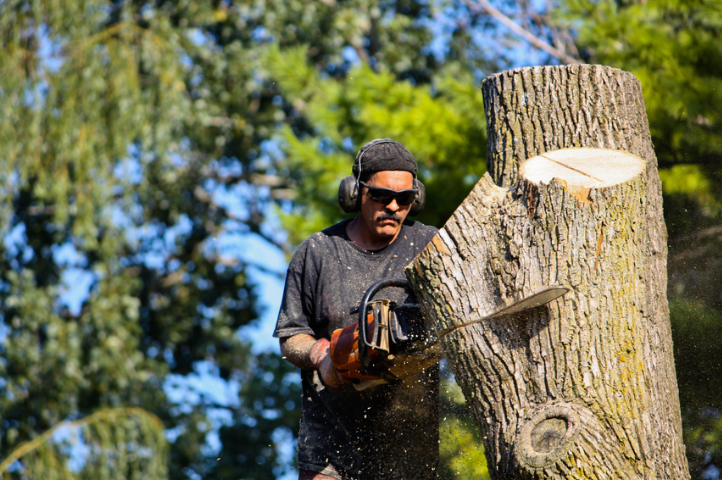 Our experienced craftsmen will remove fallen trees from your property during our emergency tree removal, making sure to be as delicate as possible. We will also help you by taking pictures of damage to your property throughout the tree removal process, documenting everything for you to provide to your insurance company. ​In addition to emergency tree removal, Concord Tree Services also provides emergency tree trimming for when branches become damaged and need to be dealt with. ​Our experienced arborists will assess each damaged tree to determine the best approach regarding removing the damaged parts of the tree. Not all damaged branches are in need of emergency tree trimming or removal. Sometimes those damaged branches can be saved by bracing. For particularly large branches this is best for the health of the tree and is always taken into account before we begin branch removal. Damaged branches can drop down into walkways and dangerously close to your property, potentially leading to more damage. 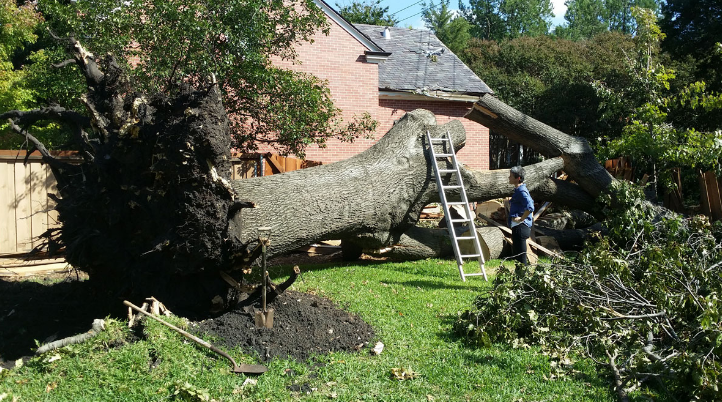 Emergency tree services can help to keep you and your property safe while caring for your tree at the same time. 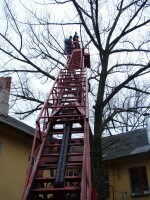 ​Emergency tree removal from your roof is a big part of the emergency tree services we offer. 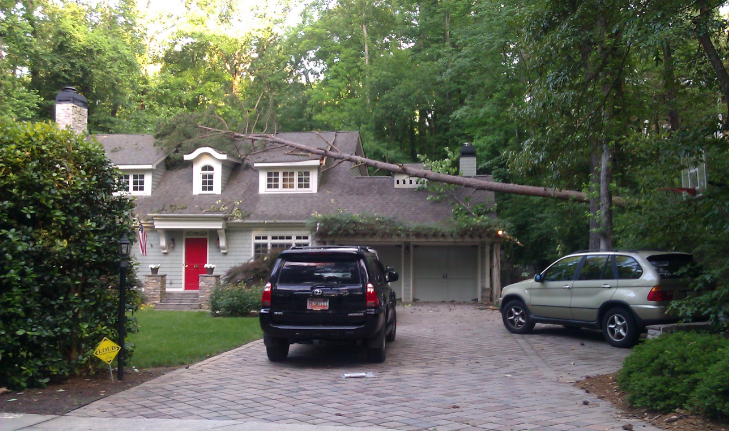 ​A fallen tree or larger branches crashing onto your roof can be devastating. In addition to the roof damage, a fallen tree also poses a safety hazard. Concord Tree Services is here to help you in this time of need with emergency tree removal. Our team of professionals will assess the situation carefully and come up with the best strategy possible for your emergency tree removal. We believe in safety first, both for our professional staff and for your property as well as your neighbor’s property. So, you can rest assured, knowing that you are in experienced and capable hands! Our tree removal services when dealing with a fallen tree on your roof are second to none, and can be accomplished much quicker than you might think. Give us a call today for removing a tree from your roof! Concord Tree Services has many years of experience in providing emergency tree service to our community and work in close collaboration with city offices to help in times of great need. As with everything, the more efficient your methods, the better and faster your results. It is no different with emergency tree service and is something Concord Tree Services is proud to perform for our friends and neighbors. One thing that sets us apart from many other tree service companies is our compassionate approach to what we do. We understand that emergency tree care is the last thing anyone wants, and the circumstances that lead to disasters can be very emotional and, in fact, traumatic. You can rest easy, knowing that our professionals are also friendly and supportive in times of disaster. 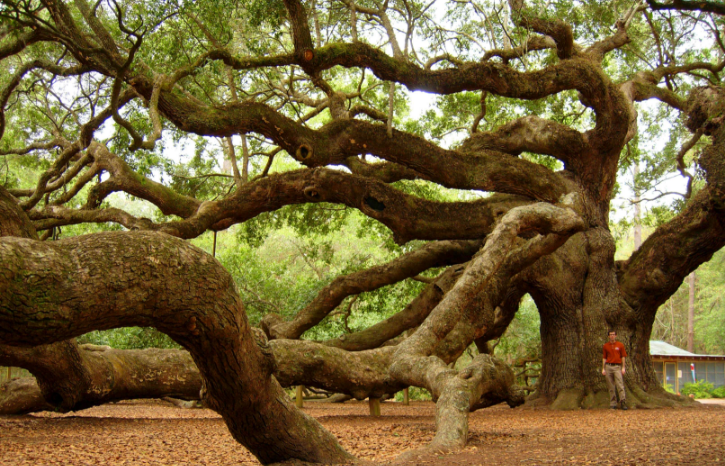 We are also considered one of the best tree services in the field. We will take the time to hear your concerns well before we talk about the cost of tree removal. The cost of removing a tree should be the least of your worries, and we will do all we can to help you file your homeowner's insurance claim so you can breathe a little easier. As a service to our valued customers, We offer 24 hour -- 24 / 7 emergency response. In the case of storms, earthquake, falling trees due to age or disease or any other tree related emergency, we will respond! ​﻿Call today for your free estimate!